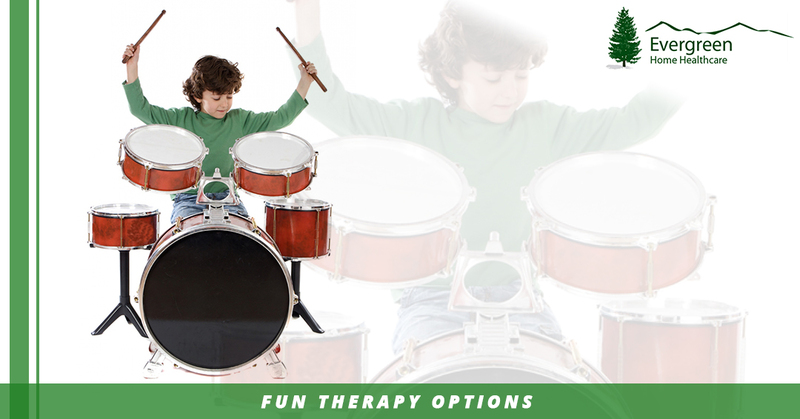 If your child loves to bang on drums or shake a tambourine, music therapy may be a great way to supplement their current therapy routine. In music therapy, as you probably imagine, music is used as a way to facilitate learning a variety of different skills based on your child’s specific needs. Music therapy can be implemented as a way to aid speech therapy, occupational therapy, physical therapy, and so many other options. The idea behind music therapy is to use play, and your child’s interest in music to teach other skills that will not only help improve whichever skills need to be focused on in the immediate, but provide skills and techniques they can carry through life with them. In addition, most music therapy options strive to get parents involved too, so you can help boost skills and supplement outside of therapy sessions. Unfortunately, school programs and therapy will eventually run out; by adding in music therapy while your child is still young, you can learn ways to help them transition and continue improving even after the school program support runs out. Those with autism generally have difficulty accessing or retrieving information stored in their brains. The information is all there, but the connections aren’t, or the transmitters are impaired, which makes it difficult or impossible for those with autism to process things or access stored information. Think of it like a library without the Dewey Decimal system; the books are there, but it can take hours or days to find one specific book without a way to keep track of it. Autism movement therapy is a fun way to engage in activities designed to connect the left and right sides of the brain to help build connections between all that information stored away in the brain in an effort to help those with autism better access that knowledge. Autism movement therapy focuses on patterns, visual movement calculation, auditory receptive processing, and otherwise incorporating rhythm and sequencing to help build those right- and left-brain connections. 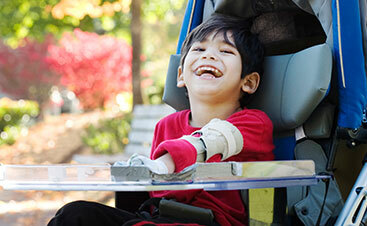 As an individual goes through this therapy, they increase level by level, building on what came in the previous levels. 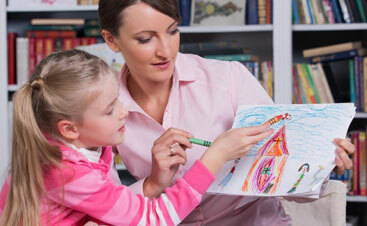 This way, the skills learned are more likely to carry through as your child ages. As you may have realized when faced with a problem to solve, whether we’re talking about a big project at work or a little home repair work at home, problem solving often relies on creativity to think up a solution and put it into action. In this same vein, learning through creative means can often help boost the skills and techniques being focused on in therapy. Using expressive arts as a means for learning to make connections can be a great way to help not only learn skills, but connect them to real-life engagement in a more natural and meaningful way. This form of therapy can often include play acting, singing, dancing, and other ways of expressing oneself creatively and emotionally. The idea is to help create a bridge between imagination and reality, so your child can access both better. For further ways to supplement and add to your child’s regular therapy routine, or just to add more fun, don’t forget to read part one of this post. 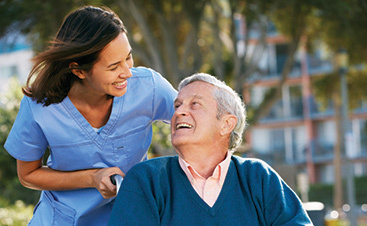 To get more information on in-home pediatric care and therapy in the Denver area, contact Evergreen Home Healthcare today!